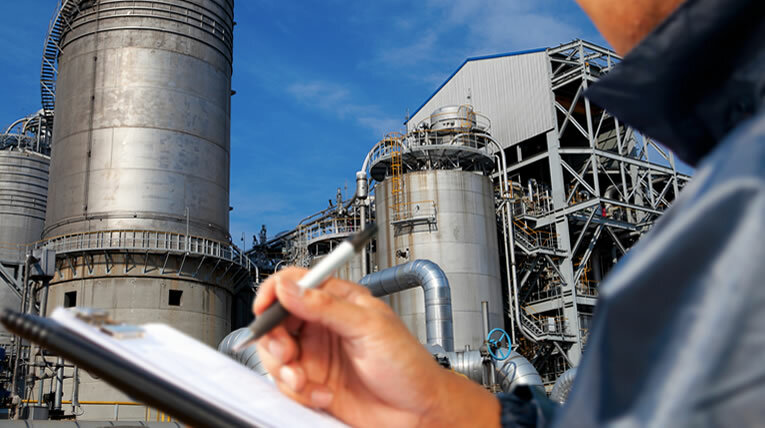 Hazardous area inspection services help you meet the compliance required for electrical installations in potentially explosive atmospheres first time, saving you time and money, and more importantly ensuring the safety of yourself and others. 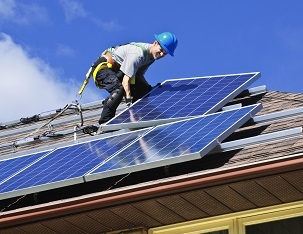 Solar Panel installations can be hazardous if not installed properly. Make sure you get yours certified by a professional. Conducting of electrical compliance testing in Patient Areas such as medical and dental practices (Class M Electrical Inspectors). 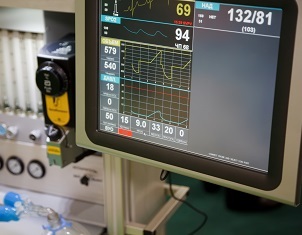 Electrical safety is very important in hospitals as patients may be undergoing a diagnostic or treatment procedure and may not respond normally to an electrical current. 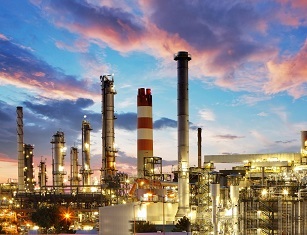 Prevent unwanted power interruptions due to power quality problems at your facility with power quality analysis and reporting. 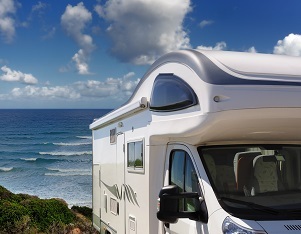 A caravan electrical WOF is required every 4 years and must be completed by a Registered Electrical Inspector. 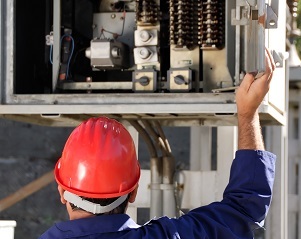 Any new building, renovation or addition that involves wiring requires an electrical inspection. This includes outbuildings that have electricity.We also inspect new power supplies for builders. 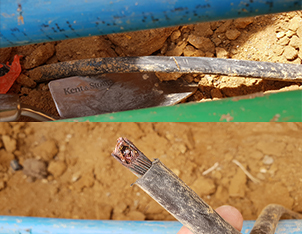 The locating of underground electrical services before ground disturbance work commences. Our technicians and their specialised equipment can map out any underground electrical installations that you may be working in close proximity to. Why Use Elite Electrical Inspections? Fully Qualified and Registered Independent Electrical Inspectors with over 30 years combined experience in electrical installation and inspection. 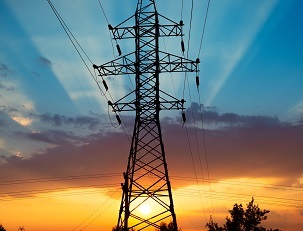 We will cater to your requirements; whether you require installation of power metering, pre-purchase inspections, caravan WOF, cable locations or builders temporary power supplies. Free estimates are normally available over the telephone so you get an immediate idea of the costs involved in gaining your electrical compliance certificate. Copyright © 2015 Elite Electrical Inspections Ltd. All rights reserved.